Where Have All The Liftbacks Gone? 30 years ago, pretty much every performance coupe was available as a liftback. 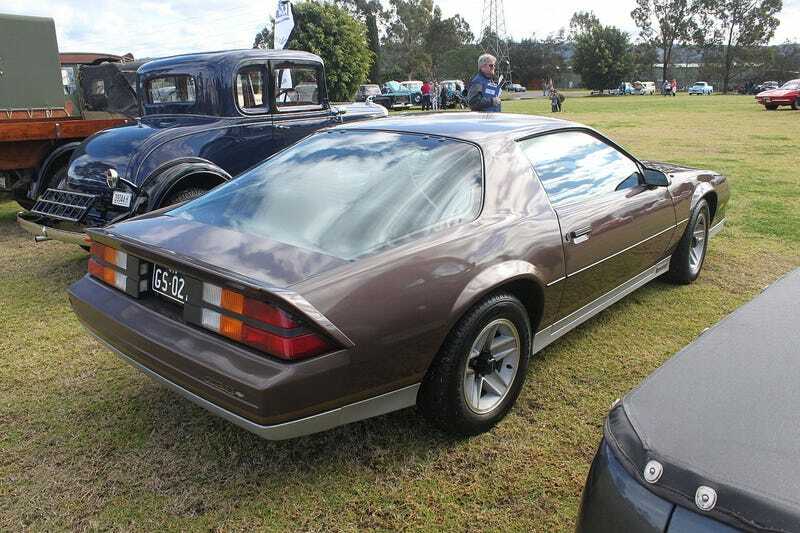 Camaros, Firebirds, Mustangs, Celicas, Starions and more flew off the lots in this practical form, but you can hardly find such a configuration today. In fact, the only two “affordable” liftback coupes you can still buy new are the Nissan 370Z and the Hyundai Veloster. So what happened? Crashes may play a part in it. It’s much cheaper to replace a trunklid and hinges in a rear end collision than it is to replace a large hatch assembly with the glass. Most small hatchbacks have small rear windows, so the replacement cost is significantly lower than a vast expanse of glass like the one on the Camaro above. The fact that the glass is likely to shatter over the heads of the rear occupants in a rear-ender may also be a factor. It’s also a lot cheaper to build a solid structure when there’s a structural tie between the rear window and the trunklid. The shell can be stiffer, noise can be reduced, and the likelihood of leaks is reduced with a solid trunklid. With today’s focus on NVH and quality, having a fixed rear window can be an easy way out for a manufacturer. Liftbacks are also typically heavier than a standard coupe. With consumers paying more focus to 0-60 and lateral grip figures, and with the government paying more attention to fuel economy, every pound counts. Finally, market tastes may have shifted. Although rooflines are getting ever more sloped, some people just want a regular decklid on their performance car. Since the new Camaros and Challengers have a component of retro styling to them (be it a bit or a lot), liftbacks aren’t typically ideal for their three box designs. Asian manufacturers are also making fewer sporty coupes than they did 30 years ago, so there also aren’t as many options in the low-end sports coupe market. Thankfully, the liftback may soon be more prominent in the market. The Audi A7 has been out for years as a liftback, BMW introduced the 4 series Gran Coupe for the 2015 model year, and soon both Audi and Kia will be launching new four door liftbacks (the A5 and S5 Sportback, and the Stinger and Stinger GT). Will the liftback live on? One can only hope.